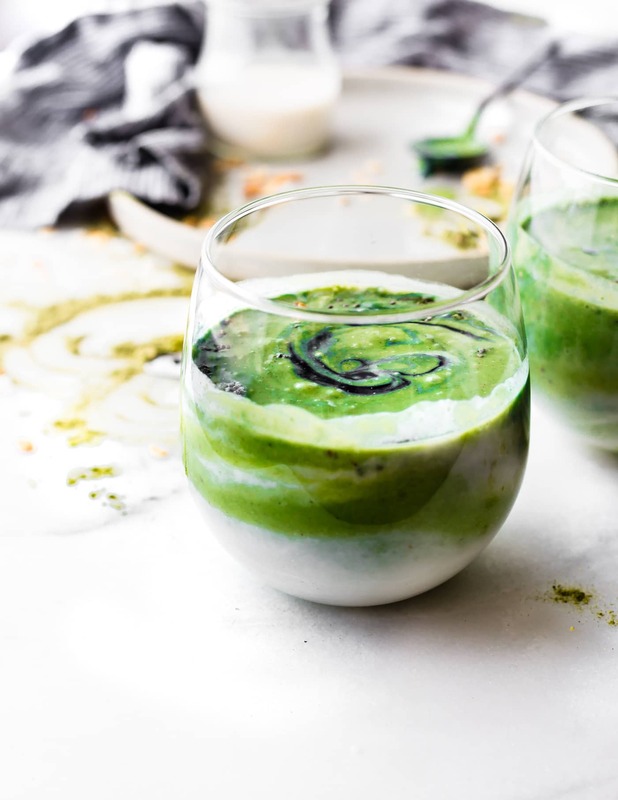 This Creamy Coconut Spirulina Superfood Smoothie recipe is an easy way to boost Energy and Protein intake with real food. No protein powder needed. 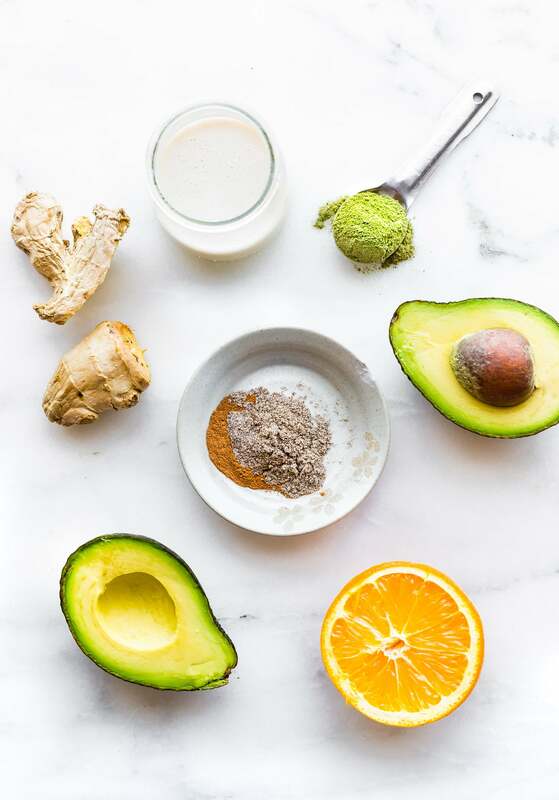 A “balanced” creamy Superfood smoothie with coconut milk, spirulina, fruit, avocado, ginger root, and a pinch antioxidant rich spices! Paleo and Vegan friendly for all! 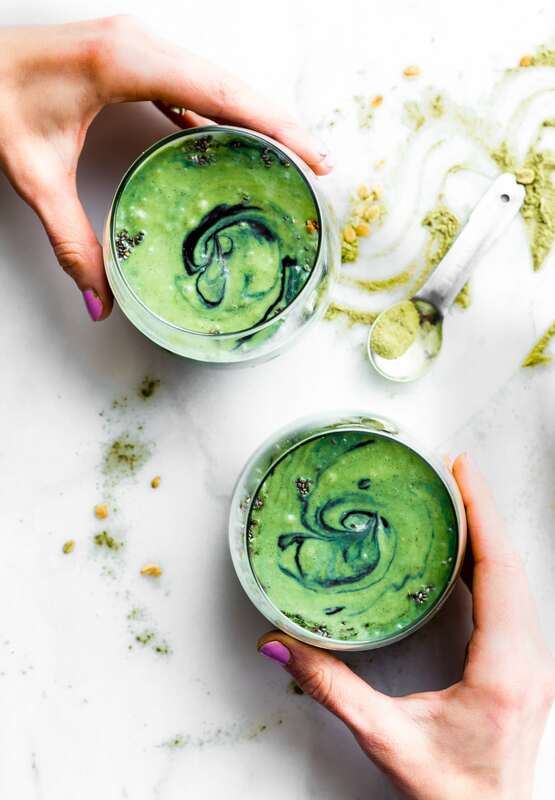 I was SO close to calling this spirulina superfood smoothie “mermaid smoothie,” but I thought I’d spare you the look on people’s face when you told them what you (and I) was drinking. LOL! Still, kinda fun, right? Ohhh and ahhh over that green swirl ya’ll! 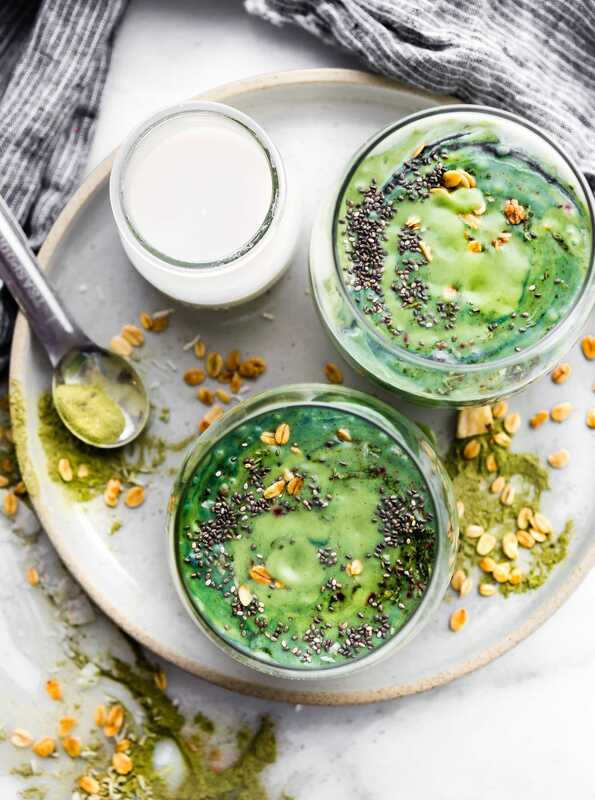 Okay but really, I do have a real name for these Spirulina Superfood smoothies and all the SUPERFOOD talk! Remember how we are having Junk Free June and SuperFood Drink Week? YA WE ARE! It’s been fun! Well, at least for me. And I’m diggin all the healing lemony vibes. So yes, this week has been healthy on steroids recipes but I kinda think we need those weeks, right? That being said, let’s chat about spirulina guys! Did you know that my husband actually works (a side job) for Nutrex Hawaii? A bunch of his triathlete friends do as well because they love it so much! And so do I! No I’m not getting paid to say that either. Just hugs and kisses from the kiwi (aka my husband). Haha! Anyway, Nutrex has some pretty amazing Spirulina supplements! Spirulina superfood powder, tablets, and even a protein blend. We use them daily and I thought it was time to share just how we use Spirulina into our diets. 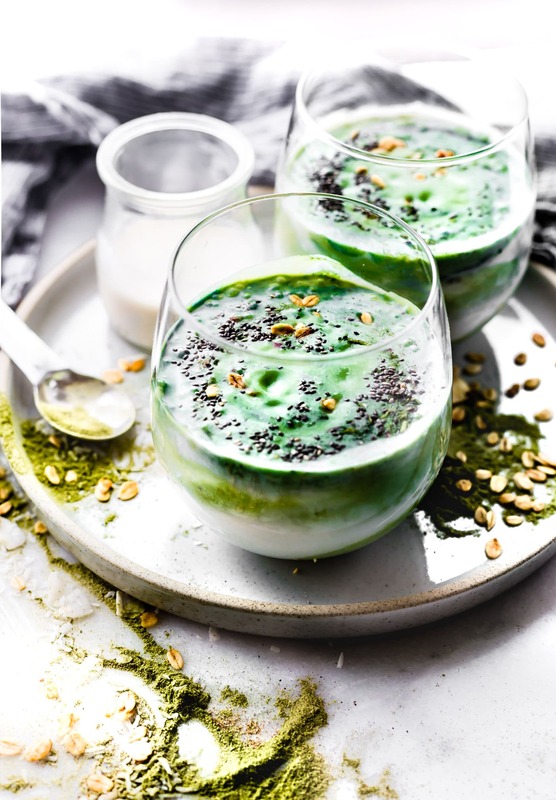 Hence this Spirulina Superfood smoothie! Go Green or Go home, right? Ha! So what exactly is Spirulina and why is it a mega superfood? Well, let me get nerdy for a sec. Spirulina is a spiral-shaped microalgae that grows naturally in the wild in warm, fresh water lakes. Its deep blue-green color is what gives the water its greenish hue. Spirulina is also cultivated and harvested in man-made reservoirs like those used by Nutrex Hawaii, on the Kona coast of Hawaii (Source). Side note –> I used to live right by the Spirulina Plant when we lived in Hawaii. It was crazy how they made it, but so cool! Oh I digress. Back to Spirulina. The most NUTRIENT DENSE superfood in the world YA’LL!! Now here’s the cool part! Cooler part. This blue-green algae freshwater plant is loaded with plant based protein too! 55 to 70% protein than beef, chicken, and soybeans! Plus it has the 8 essential and 10 non-essential amino acids your body needs. It’s also packed with b vitamins, iron, and minerals! Which makes it a great resource/Superfood ingredient for plant based diets and vegans! No protein powder is needed. 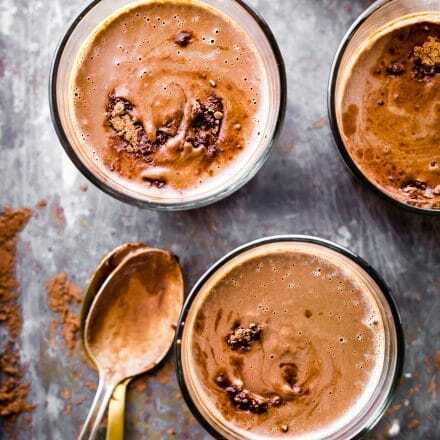 Although you’re welcome to blend some in for an extra power protein boost! 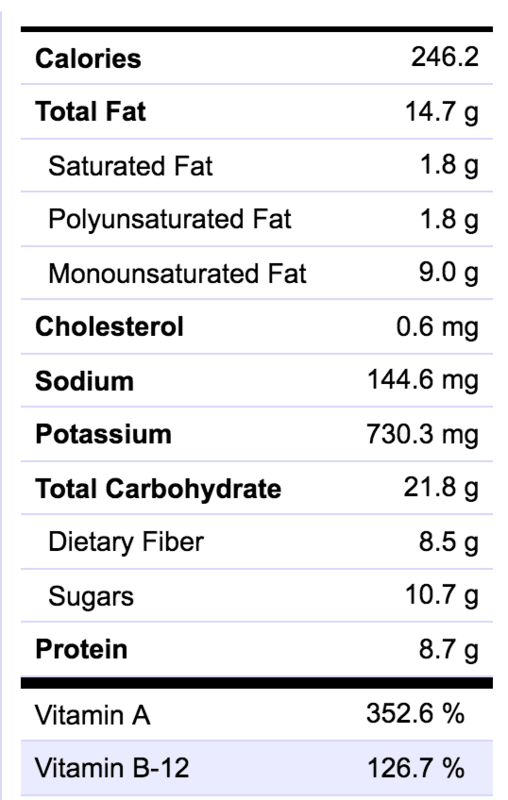 Other superfoods ingredients in thus mega green mega superfood smoothie are below. Avocado – to make extra creamy and add healthy fats. Maple syrup – Natural sweetener and immunity boosting properties. WHOA YEA! Y’all this is the perfect summer smoothie to keep you healthy, hydrated, and nourished!! P.S You can totally add in gluten free granola, chia seed, and extra coconut for a smoothie bowl or more starch fruit to boost texture! P.P.S if you don’t have Spirulina, that’s cool, you can add in another Superfood powder! Or just try these amazing Healthy Summer Smoothies from my fellow HEALTHY foodie friends! From Top to Bottom and left to right… here we GO with more smoothie lovin! Combine frozen blueberries with peanut butter and banana for a protein-packed peanut butter and jelly smoothie that tastes just like your favorite sandwich from childhood! This simple guava pineapple smoothie is made with light coconut milk and a few frozen strawberries for a refreshing dairy-free summer drink. Smoothies are the perfect on-the-go healthy breakfast or delicious snack. Add this Refreshing Ginger Pineapple Smoothie to your rotation this summer, it won’t disappoint! This Superfood Summer Smoothie is loaded with Summer fruits and packed with tons of antioxidants! 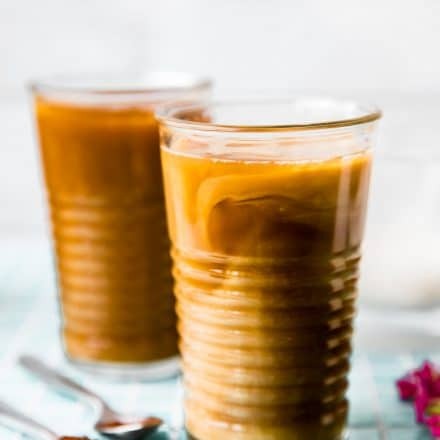 It is dairy-free, vegan, and the perfect start to any morning! You know this! Check out those swirls! This healthy 4 ingredient mango avocado smoothie with watermelon and banana is an easy, vegan, paleo and whole30 compliant summer breakfast or snack that is ready in 5 minutes! Okay, so who’s ready to get their green machine spirulina superfood smoothie making on? 1–2 strips fresh ginger root, or 1 tbsp grated. Optional chia seed or topping of choice. First make sure to have a can of coconut cream in the fridge. This will help thicken the smoothie when you blend. 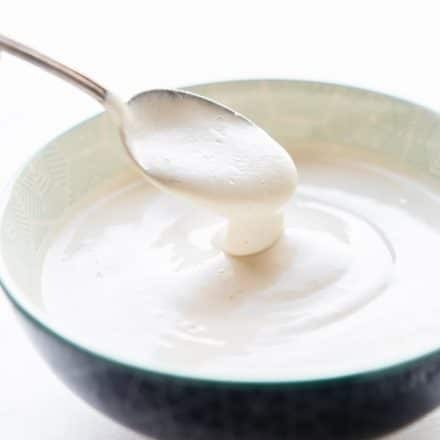 You can use at room temperature coconut cream but it won’t be as thick. You also have the option of leaving out the coconut cream if desired. Next peel your fruits, avocado, and grate your ginger. Place in a blender, add the the spirulina last. Blend until smooth and pour into two glasses. 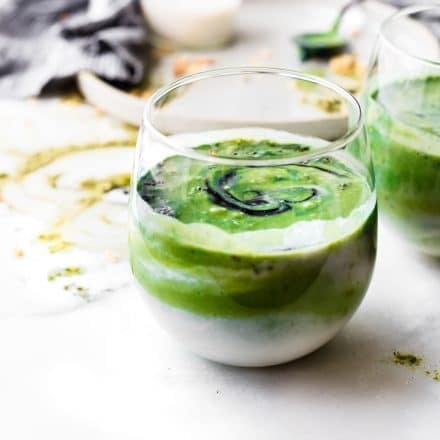 Add a pinch of spirulina on top and a dash of coconut milk then place a fork in the middle of the cup to “swirl” together if you want that effect. If you are looking for a protein/spirulina combo, we use Nutrex. Have you ever tried Spirulina in a smoothie or any recipe? Lastly, be honest. What do you think of the name Mermaid smoothie? I’ve never had spirulina, but leave it up to you to make me want to try! I LOVE the swirl too! this smoothie is quite possibly the most beautiful smoothie i’ve ever seen!! i can’t believe how many delicious & healthy ingredients you’ve packed into one glass. i need to start incorporating more ginger into my smoothies for sure. can’t wait to make this!! Such a beautiful color! I love the swirls. I have actually not worked with spirulina yet, but definitely need to now. Those flavors all sound wonderful, and that green swirl is absolutely gorgeous! These look so beautiful! I’ve never been a fan of spirulina, which is too bad because it definitely has it’s health benefits! OMG..that looks delish! Pinned it as well. Love the flavor combos used..very innovative and interesting recipe. Plus..loved your photography! This healthy smoothie is so pretty with color and sounds absolutely delicious!!!! I am going to make this for breakfast. I also think I need to get back on the spirulina train. I was taking it for a long time and just never got more when it ran out. P.S. I can’t believe you lived next to a spirulina plant! I’m always game for another superfood smoothie! I LOVE adding spirulina to my smoothies. Little taste (when you have some sweet fruits anyway) and lots of color and benefits! yea!! let me know if you try it Casey! let me know what you think Agness! Talk about smoothie BEAUTY! 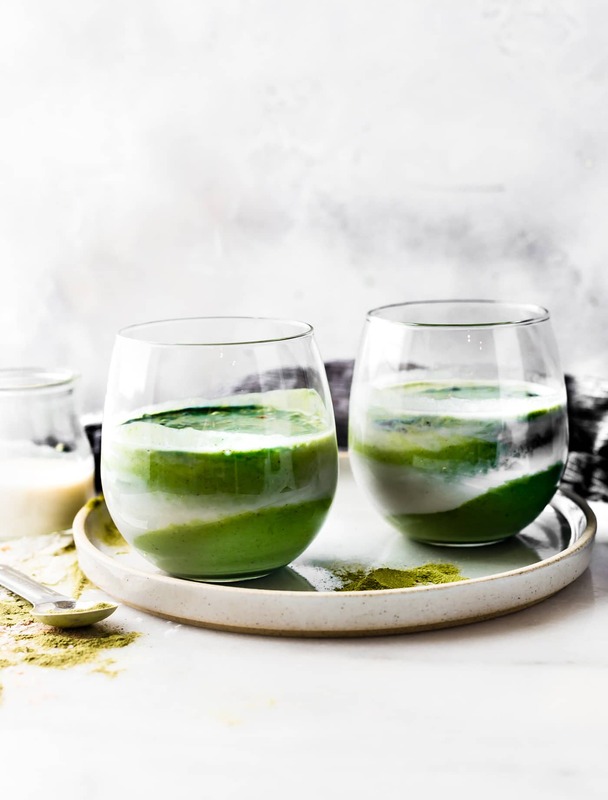 I’ve never owned spirulina, but I have tried it in desserts and smoothies. I actually love it, as long as it’s not overpowering–it just has to be cooked with the right way! 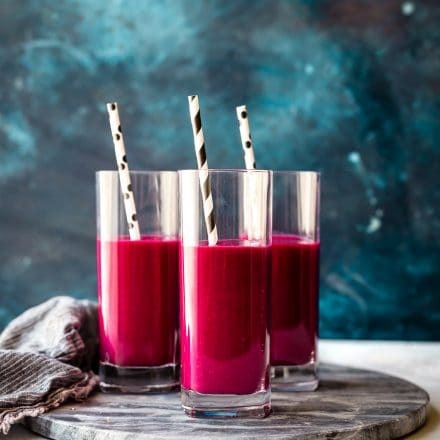 This GORGEOUS smoothie looks like the perfect healthy refresher! I definitely have to try it!